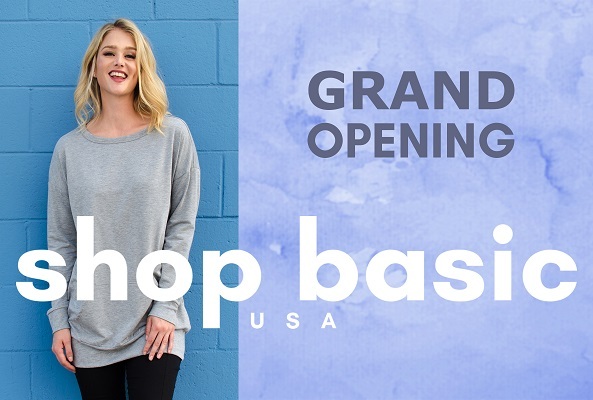 Located in the center of Downtown Los Angeles Fashion District, Shop Basic USA comes at full force in Manufacturing Everyday Basics with extreme versatile pieces that can be transitioned from season to season with ease. Our Founder has over 30 years of experience in the Apparel Industry and actually own the factory in Cambodia. We can guarantee that we can provide the finest quality and fabric elasticity for women's apparel. 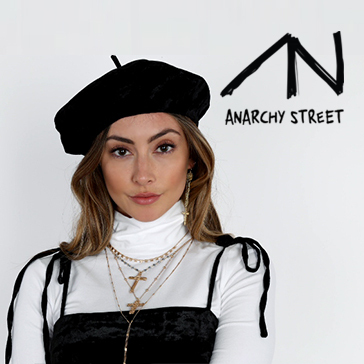 The company specializes in manufacturing and importing Young Contemporary Regular and Plus which include and not limit to Dresses, Cardigans, and Tunic Tops. With a strong background and foundation, our goal is to meet and exceed customer standards in addition to delivering the best practices in the business.